Meta P is a Rhode Island Native who is known for everything from dark “horrorcore” to deep and touching subjects such as “Dragonfly,” which examined and explored the recent death of his twin sister; which was verified on his most recent LP Edison Ink. 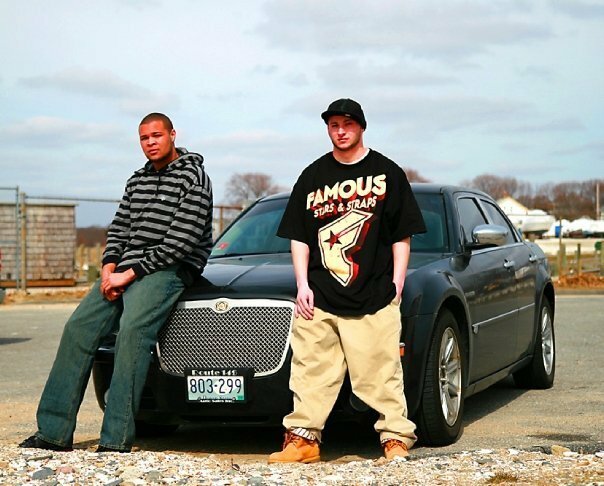 In June 2012, Meta was named “Best Rap Act of 2012″ by the Providence Phoenix and has been featured in the Boston Phoenix, East Bay Newspapers and has also performed with acts such as Onyx, Action Bronson, Raekwon and appeared on tracks alongside Apathy, Celph Titled and DJ Doo Wop among others. “Wolves” is produced by Gemcrates, the assistant of the one and only DJ Premier. Gemcrates has worked with artists such as Blaq Poet, Ill Bill, Vinnie Paz, Showbiz and AG, Bumpy Knuckles and more.